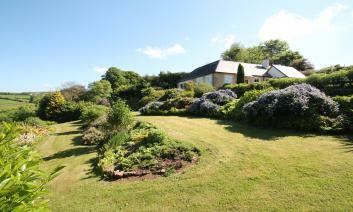 We have over 100 fantastic cottages available to rent in the beautiful Exmoor National Park. 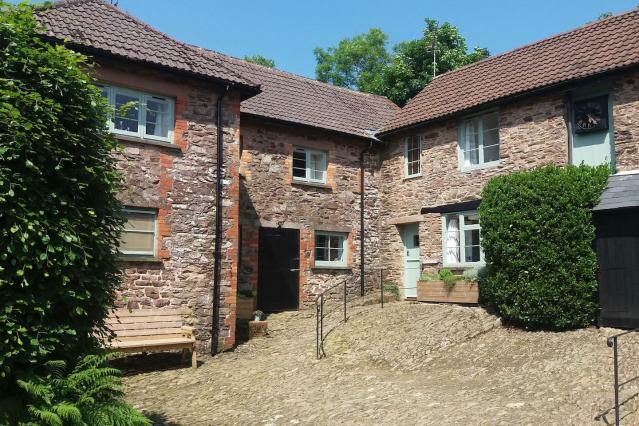 Straddling both Somerset and Devon, this beautiful part of the world is home to a variety of unique cottages available as self-catering accommodation. 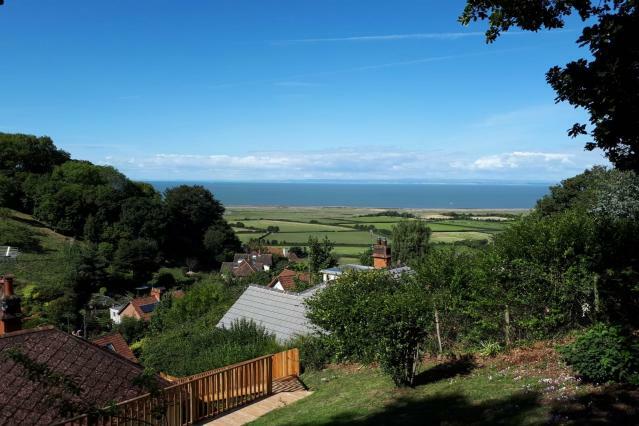 The perfect holiday base for walking and exploring, Exmoor has a stunning coastline and is scattered with quintessential English villages. 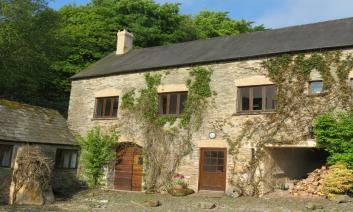 Please find below a selection of self catering holiday cottages to rent in or near Exmoor National Park. 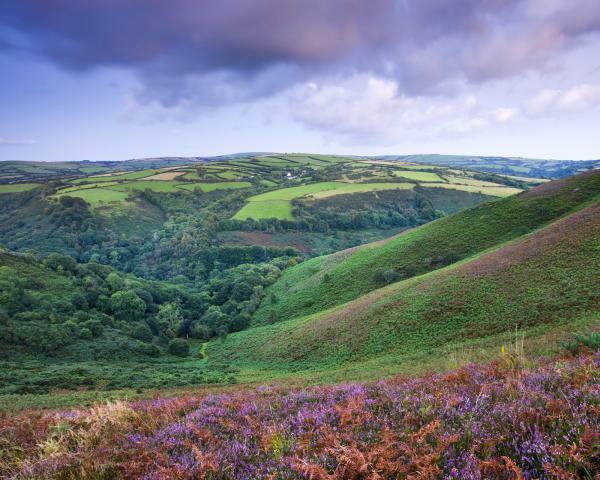 Why Visit Exmoor National Park? Exmoor National Park should be on the list for anyone who loves travelling and nature. This national park has the most charming beaches, coastal walks, farmlands, ancient woodlands and more. This place is ideal for people who like to discover the wonders of wildlife and get lost in the woods. There are romantic rivers and streams where you can just enjoy your time and listen to the water going downstream. Besides that, the cultural landscape is something that you will not be able to resist on your trip to Exmoor National Park because it is glorious and captivating. Exmoor National Park is moorland with limitless attractions for its visitors. There is an ancient bridge called Tarr Steps which has been there for as long as one can think back to that will let you enjoy the soothing stream beneath. Dunkery Beacon is another spot worth the appreciation that will take a little effort to get there but this is where the adventure begins. You can also go for the South West Coast Park to enjoy your walk while simultaneously enjoying the scenic coastal view. There is Valley of the Rocks which is another favorite among people who love travelling and exploring. The attractions of Exmoor National Park are unlimited. 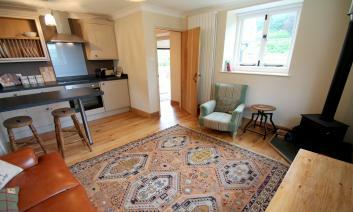 Since you want to explore the place, why not book a cottage in Exmoor? Instead of having to fret over hotel rooms and bookings you can do things your own way. If you want to enjoy the historic landscapes of Exmoor you can choose to stay in any of the cottages that are located around Exmoor. There are many spots, boutique cottages, self-serving cottages and other places for you to pick from. You can also use Best of Exmoor to find the most attractive place to stay during your visit. 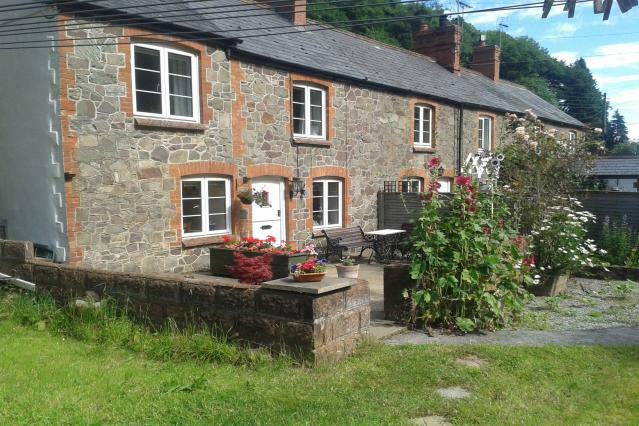 There are farmhouse cottages, Pilgrim Corner cottages, Coachmans Cottages and many others which are in the vicinity of Exmoor so you can be close to the National Park. It is difficult to leave your dog behind when you are going on a trip. There is always the question of who will take care of the dog when you are not around. If you cannot trust anyone with your pet then you can always take them on the trip. They will be useful during the walks and will enjoy the paths too. If you are also in complexity about how to manage your pet, just bring them when you are visiting Exmoor National Park. There are dog friendly cottages for people visiting with their pets so you do not have to travel without one member of the family. It is stated that Exmoor is the epitome of spectacular. It burgeons landscapes, moorland and farmlands that you will not find anywhere else in the world. This award-winning park is rich with woodlands and beaches so you and your partner will definitely enjoy the exhilarating scenes in Exmoor. But for the most eventful trip, you will need a place with privacy where you two can rest from your thrilling quests. 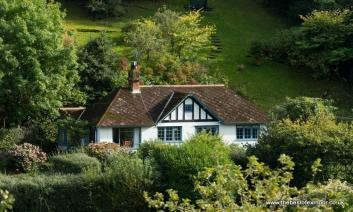 There are cottages for couples in Exmoor National Park that you can book if you are travelling with your partner. Whether it is your wife or boyfriend etc. you can have the most memorable time with them in your own self-serving cottage. There are also people who want to travel with their family. Whether you have little children or grown up kids, your trip will be more special if you are with your loved ones. You can explore the nature with your family and visit various museums, galleries along with beaches and woodlands. 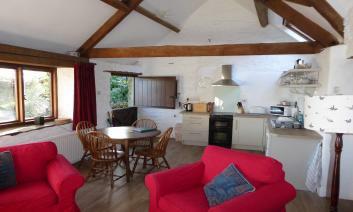 But if you want to feel the comfort of home then you should book cottages for families in Exmoor National Park. You can do things in your own convenient time so everyone is comfortable and ready. You can also wind down and enjoy indoor games and beautiful scenes with your parents and children. Everything is better with friends. If you want to travel with a group of friends, peer group or society then you know you will need proper accommodation. 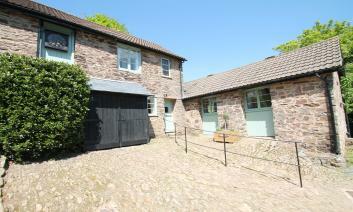 You can also look for cottages for groups in Exmoor National Park depending on how many people are travelling. 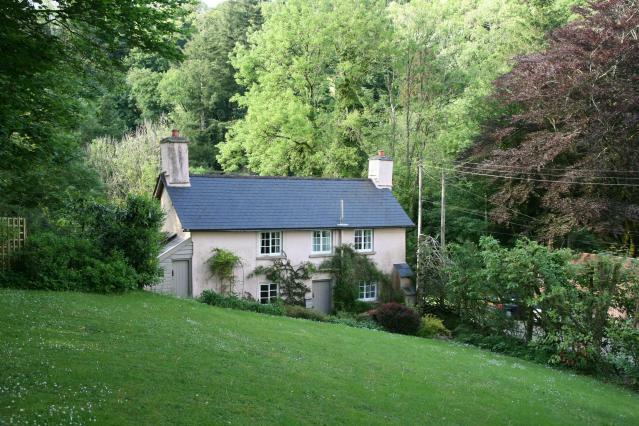 There are many cottages around all the fancy places in Exmoor so you can choose the one you think will suit your travelling prospectus. Additionally, you can also book places that are suitable for the overall budget. Exmoor National Park is, without a doubt, the biggest attraction for visitors from all around the world. It is a spot that has historical and literary importance which makes it special for many. Besides that, its geographical and cultural impact is similarly essential for those who are invested in learning about heritage of different places. This is why you should definitely visit Exmoor at least once for your vacation. However, during the vacation, you will need a place to stay. 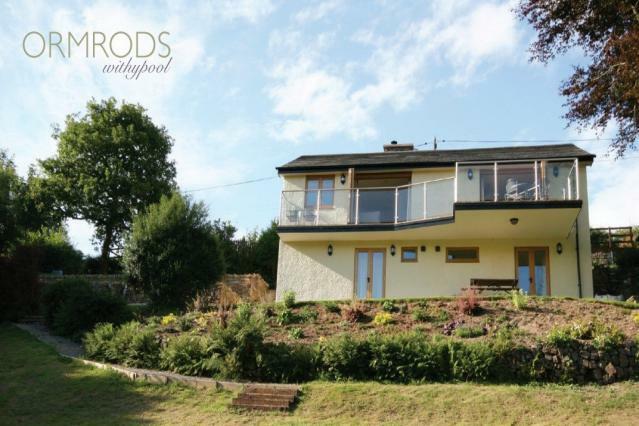 For a complete country side experience, book a cottage in Exmoor National Park to stay close to nature and enjoy it in all its revelation. You will find yourself connecting to the word and landscapes of west Somerset and North Devon.